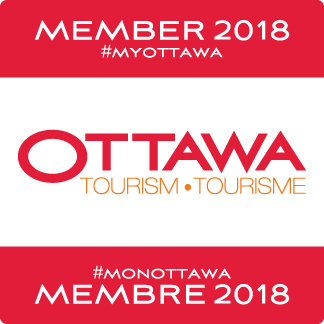 Ottawa Walking Tours is your BEST way to experience Canada’s capital! Our most popular tour is the 2-hour Historical Highlights Walking Tour. 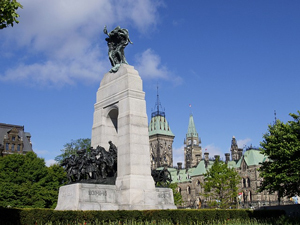 This guided walk includes stops at Parliament Hill, The National War Memorial, Major's Hill Park, and much more! The Sussex Drive- Lowertown Walk focuses on the highlights and dramatic sights found along this historic drive and within the vibrant Lowertown community. 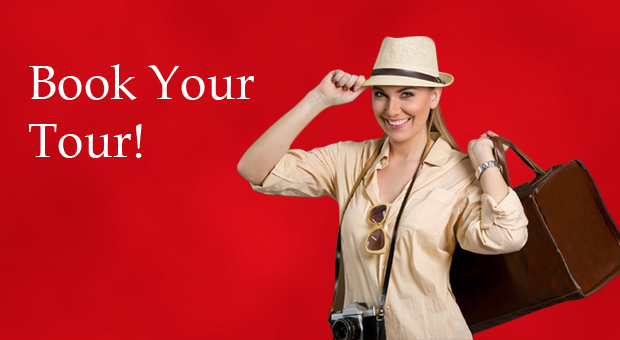 This tour is a perfect follow-up to the Historical Highlights walking tour! 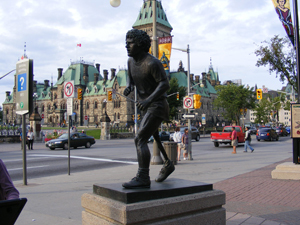 Try our wonderful new "Downtown Art" Walk led by Julie Hodgson. 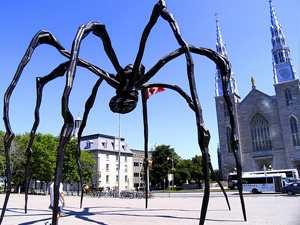 Join us for a fascinating tour of some of the many works of art in public spaces in downtown Ottawa. Learn about the art and the artists who made the works, the role of public art, and some of the materials used. Our new "Path of Heroes" tour is specifically designed for elementary students in grades 3 through 8 (ages 7-13). This 2 hour tour features fun, interactive games and activities to facilitate students' learning of local and Canadian history. 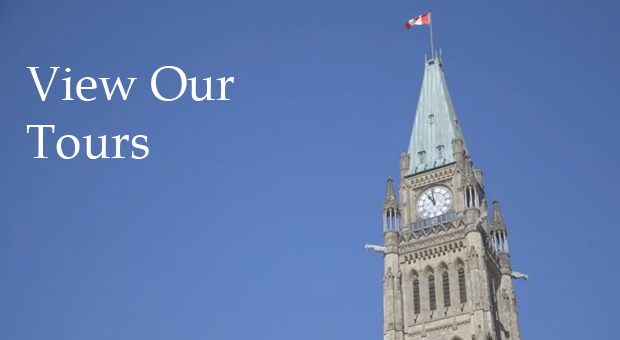 The content of the tour covers many strands of the social studies curriculum. 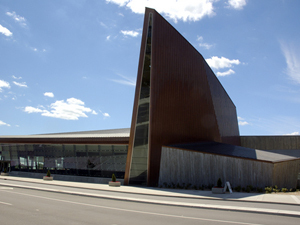 The “Path of Heroes” tour features fascinating stories about the lives of many famous Canadians and their impact on our country.